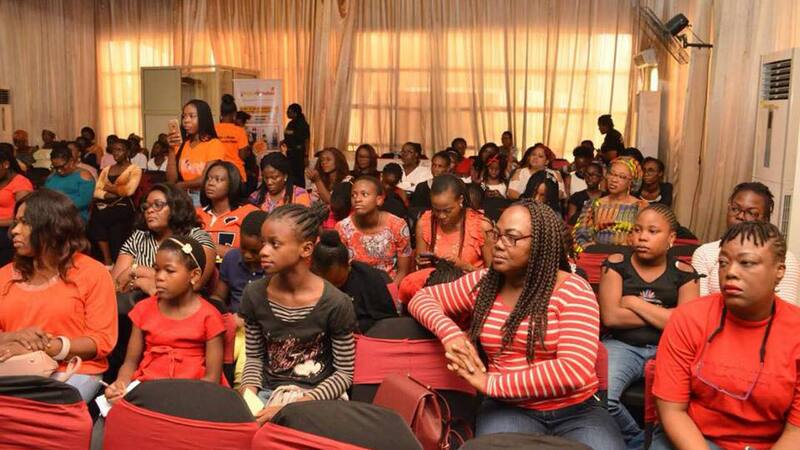 Last Saturday, all roads led to the very first Mums and Daughters Conference powered by Raising Confident Girls Initiative with the theme: ‘’We Grow Together.’’ The day started with a red carpet experience compered by Linda Orajekwe, who interviewed mums and daughters as they arrived. The first 30 families to arrive received a book gift titled ‘’The Courageous Girl’’ by Mofoluwaso Ilevbare. 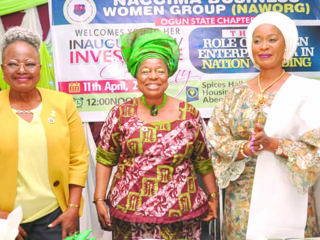 Next, delightful MC, Mrs Regina Ogbodo, asked everyone to get to know each other. 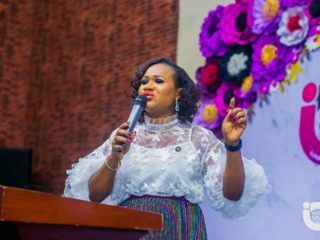 The welcome address was shared by the founder Mrs RiRi Okoye who also shared the vision: A world where every girl is confident and the mission: to provide support and useful information to help raise confident girls in our communities. The first speaker, Taiye Aluko, spoke openly about building strong relationships with girls. She said mums should avoid comparing siblings because that causes lack of confidence. Her mum often compared her with her extroverted twin. Mums are wiser than their daughters but girls are smarter. In order to build strong relationships in our daughters, mums have to be strong which takes a journey of self-discovery and transformation. Yinka Enahoro talked passionately about Love Languages. She gave a descriptive summary of all the love languages. She informed the audience that she had taken the love language exercise with both her children and it helps them relate better with each other. She also said that because her daughter knows her love language, which is Affirmation, she actually goes out of her way to affirm her mum. 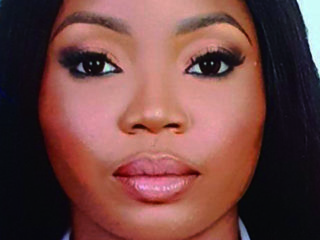 Yinka does the same with her daughter whose love language is Acts of Service. She also said that love languages could change depending what stage your daughter is at in life. Final Speaker, Audrey Abayomi, shared in detail about societal pressures and how to avoid them. As a psychologist, she was able to break it down and communicate hard facts about the impact, not just for girls, but mothers too. Mums have to figure out a way to love ourselves first. We have to be confident in who we are and not follow fads because our girls are watching and will copy us and peer pressure cycle continues. She shared an interesting story of sushi. Audrey said she has never eaten sushi but she just doesn’t like it. Raw fish is distasteful to her. Maybe if she tastes it she might like it. But right now she doesn’t like or want sushi. This is how our girls can relate it to someone who doesn’t like them. It’s because just like sushi they have never tasted our girls. They don’t know our girls intimately. So girls shouldn’t be worried if someone doesn’t like them. They are just sushified and the audience roared with laughter.This was followed by a question and answers session after which mums and daughters had fun with Ifeoma Agbasi who delivered a session on ‘”How well do you know you mum and how well do you know your daughter?’’ Some mothers were quite surprised at how little their daughters knew them and vice versa. 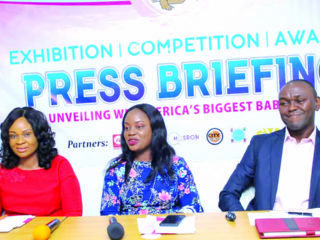 Media Sponsors: Connect Nigeria, Bella Naija, The Guardian Nigeria.